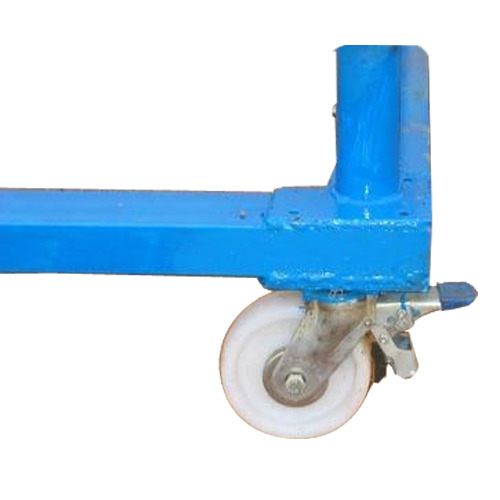 We have carved a niche amongst the most trusted names in this business, engaged in offering a comprehensive range of Trolley Wheel. Established in the year of 1986, Kwikstage India is one of the well-known companies in the market. Our ownership type is a sole proprietorship. The head office of our firm is located in Bengaluru, Karnataka. We are the foremost manufacturer and trader of Scaffolding Equipment, Centering Sheet, Prop Nut, Telescopic Prop and more. These products are thoroughly tested under the strict guidance of our experienced quality checkers.